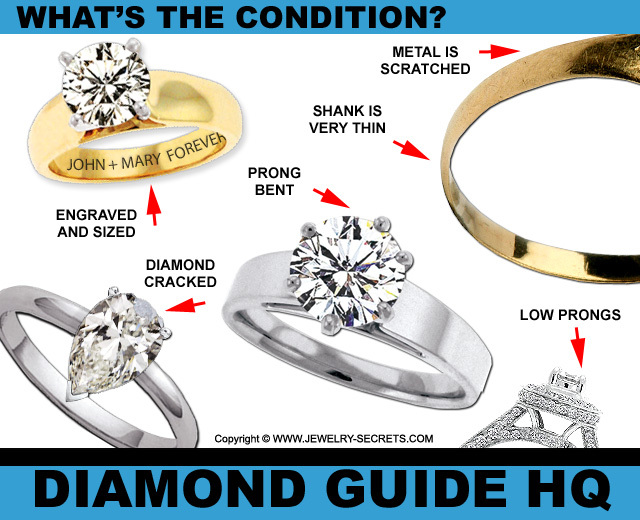 IF YOU'RE BUYING A SECOND HAND DIAMOND, READ THIS FIRST! 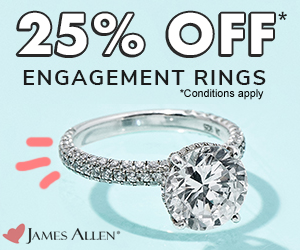 I get plenty of people who write in to me asking about buying Second-Hand Diamonds. 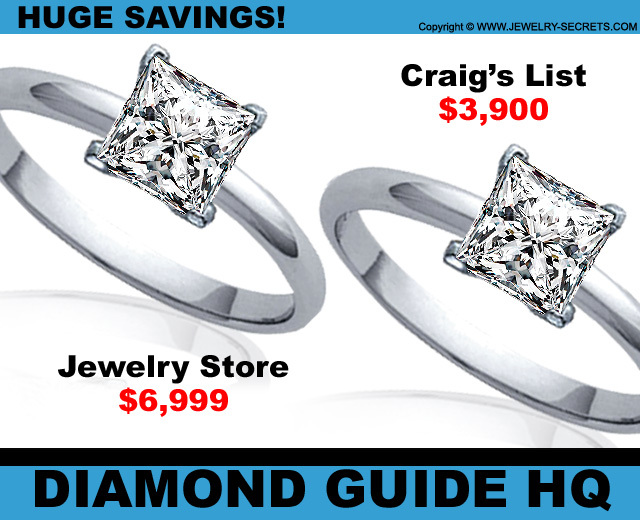 Second Hand Diamonds are Diamonds that have been Pre-Worn, Previously Owned, and are being sold by someone other than the original Jewelry Store. 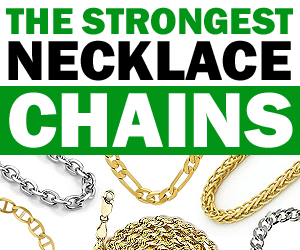 Places like Pawn Shops, Antique Dealers, or even Individual People like Friends, Family, or listings found on eBay, Craig’s List, as well as the local Newspapers. Is this a Smart thing to do? You can help a Friend out by taking the ring off their hands. Plus Friends and Family will often give you an even better deal! 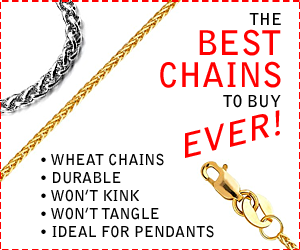 You don’t have to buy it from a Jeweler that you don’t trust, or you feel is over-priced! No Financing! People selling Second Hand Stones want Cash, Check or Credit Card. Financing is usually NEVER an option! No Paperwork! Many people selling old Wedding Rings won’t have the paperwork that came with it. Who knows why, but people tend to lose these goodies. So the chances are, you won’t get an original Receipt, the Warranties, the Policies, Guarantees, Trade-in Info, Service Plans…. You get nothing that the original owner got. And even if you did, understand this: Warranties and Policies are NOT transferable! They only pertain to the very first owner of that ring. So that’s all null and void anyway! Plus, even if it does come with an Appraisal, those are generally out-dated (done in 1966), and they don’t reflect the current value of the ring (which could be more or less). And most people, probably about 60% of them, won’t even have the original Certificate that came with the Diamond (if any). 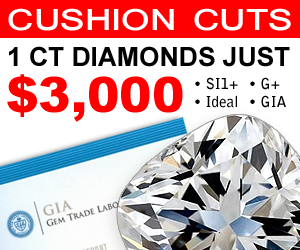 So if you want to have it Certified, that will cost you an additional $100-$300 (read: The Cost to Certify a Diamond). Oh, and you get no box either! ha! What’s the Real Quality? 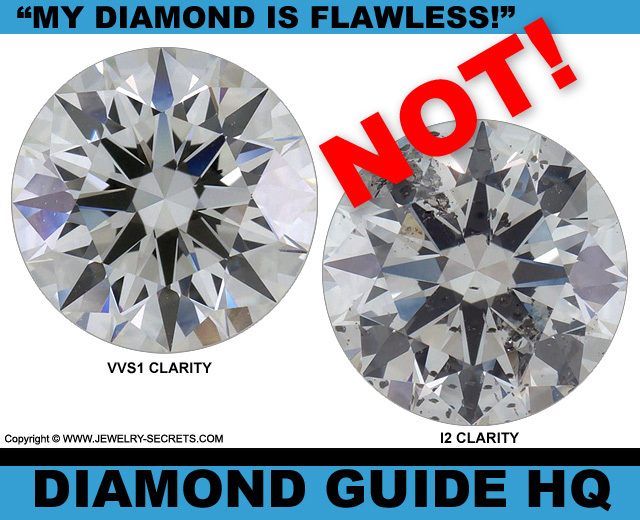 People NEVER remember what the Quality of their Diamond was. They’ll say “It’s top of the line”, “It’s the Best there is”, “My Diamond is Flawless“… But the truth of the matter is, they don’t know for sure. They could be telling you anything. They’re just making stuff up. It may have been 10-20 years since they bought the ring, and they can’t even remember what they ate last night. 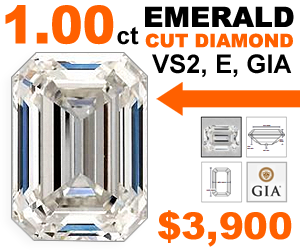 Carat Weight, Clarity, Color and Cut may all be a distant and vague memory "I think it was Good Quality!". 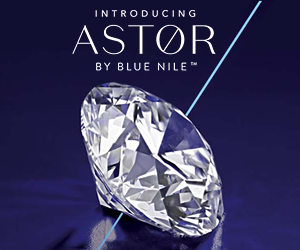 And not only would they not know the important stuff about the Diamond (or Diamonds), they’ll just be guessing at what it would actually sell for today. Do you trust them? Should you? I’d be real leery about that! 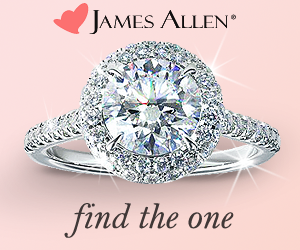 You also won’t know if the stone has been Re-Cut, Switched, Laser-Drilled, Color Enhanced, or even Genuine! The person could be a con-artist and selling you a bogus fake stone. “But hey” he says with a smile, “the paperwork looks good!” ;) Would you know? It’s a frightening thought indeed! 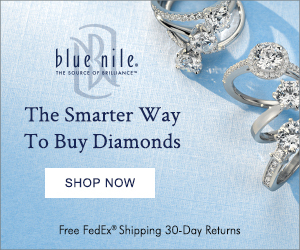 If you decide to buy a Diamond or Ring Second Hand, Play it Smart! 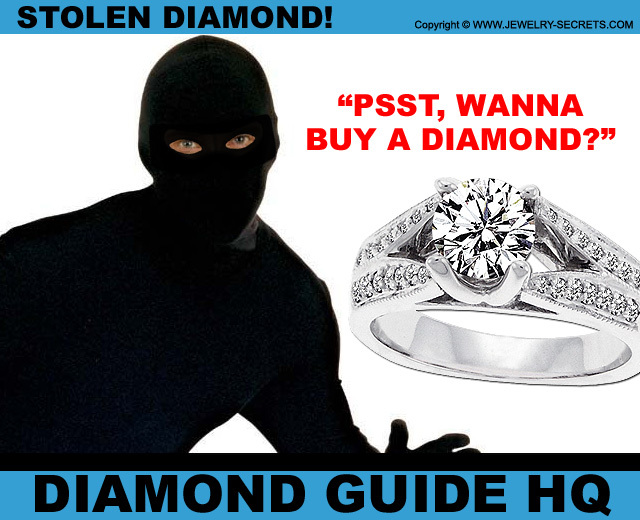 Take the Ring or Diamond into a Jewelry Store or Appraiser, and have them check it out before you hand over the cash. Are the Prongs worn down? Are the Channel Walls Frail and Breaking? Is the Mounting Cracked or does it have Pits? Have a NEW Appraisal done on the item. 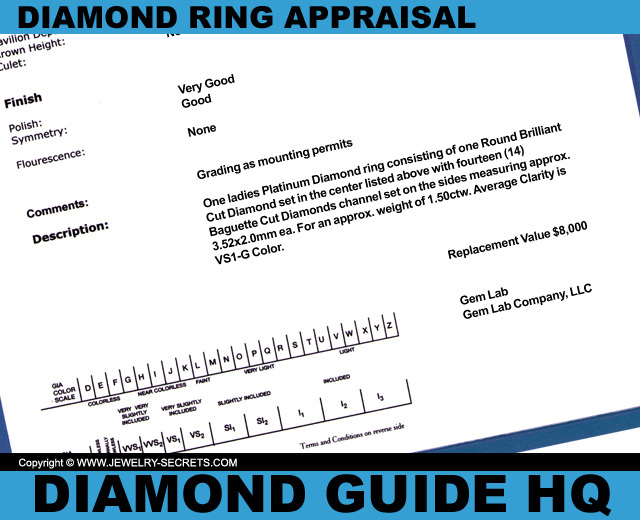 See if it’s a Real Diamond, see what the 4C’s are, see what the Retail Value would be, and what a Fair Buying Price is. 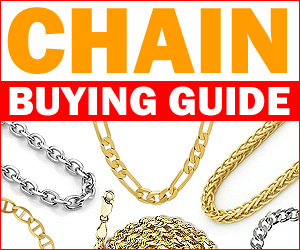 Only then will you know if you’re getting a Good Buy, or getting Ripped Off!!! And if they won’t allow YOU to take it and get it checked out, see if THEY can go and get an up-to-date Appraisal on the Diamond just to be safe. Otherwise, NO DEAL! You may be able to trust your Friends and Family (as far as you can throw them), but trusting a complete stranger is a whole different story. 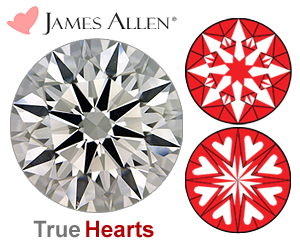 They may know little or nothing at all about the Quality and the Value of that Diamond. No matter what, Proceed with Caution! 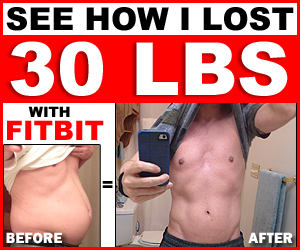 You could also be losing money! Check it out first. 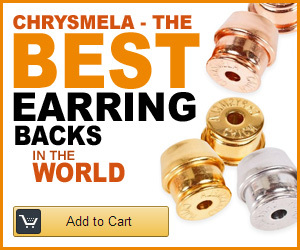 Shop and Compare! 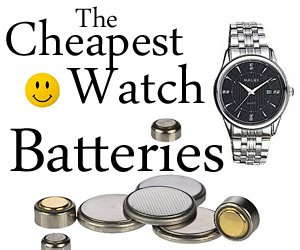 Is it worth it not having those Finance Options, Guarantees, Diamond Warranties, or Service Plans?? ?